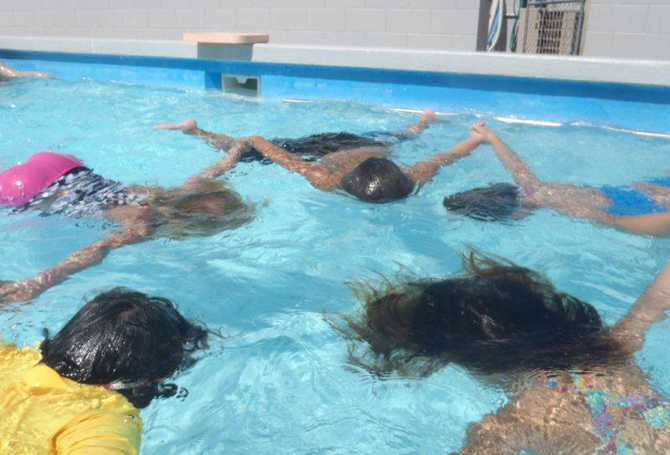 Once you can float front and back, learning to roll over is a good skill to learn that can save your life. 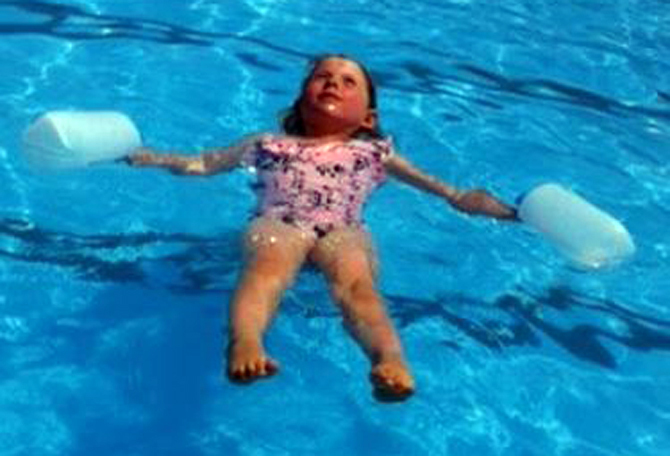 An easy way to give children the confidence to float on their back. Holding onto 2 milk bottles gives stability to lift their legs to the surface while feeling relaxed and comfortable. It is ideal for children that are still developing fine motor skills (easier to hold and manage than a kick board) and easy to manoeuvre allowing them to find their ‘balance’. The bottles are low cost and can be stored in a ball bag. 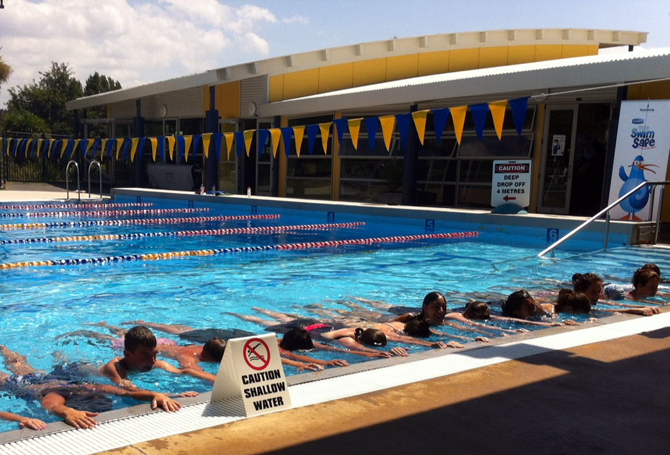 Floating while holding onto a rail/pool edge is a great way to work with a large number of swimmers at once. Every swimmer can be on task working to their ability while you as the teacher assist and provide feedback individually. Remember to look for eyes down, long arms and a long relaxed body. Floating in a group can be a challenge and lots of fun. Try it holding hands in a circle then float on front or back. For a real challenge tip over vertically into the opposite direction whilst still holding hands. 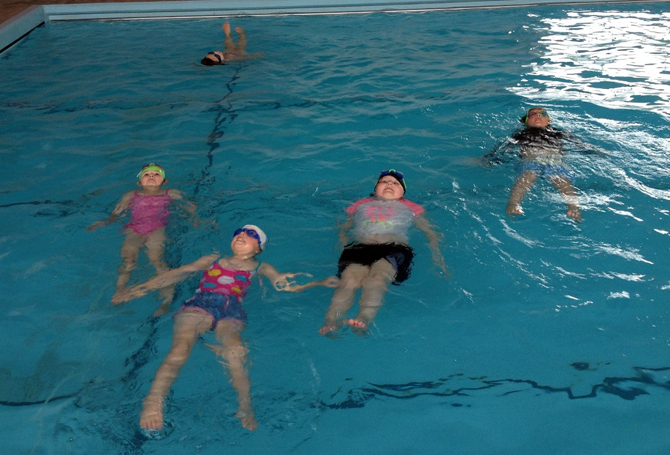 When working with children performing back floats get them to sing a song (as a group is less embarrassing and stressful) to ensure they are practicing relaxed breath control. 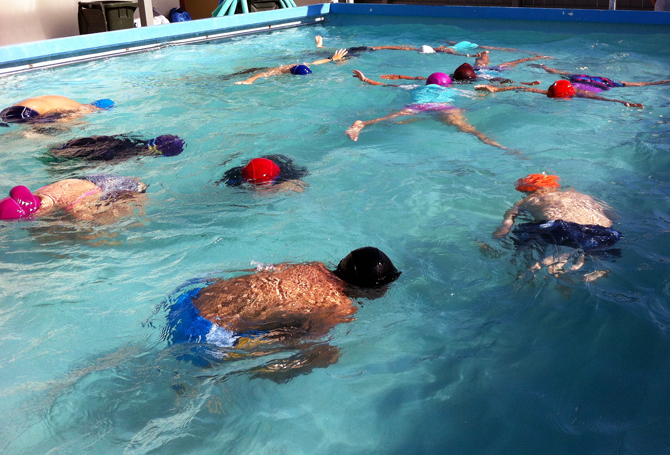 Relaxed bodies float better than tense ones and this drill takes children’s minds off the act of floating and encourages more natural floating. Use the song 'Ring a Rosie' for a great group floating activity. Ring a Ring a Rosie, a pocket full of posies. A tishoo, a tishoo, we all float on our back! Is space an issue? 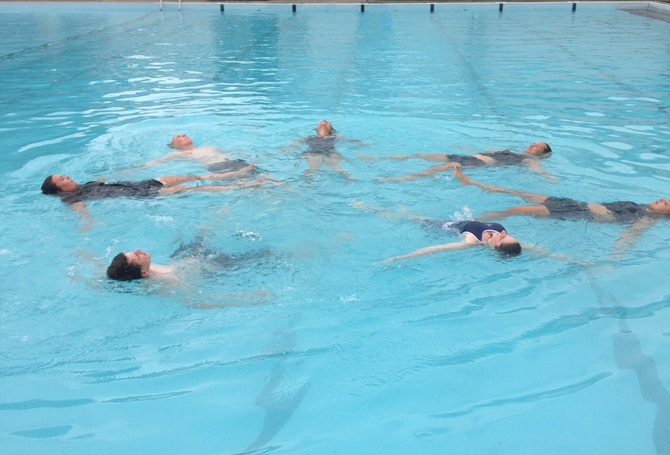 Split your class into different floating groups with one doing star floats and one doing tuck floats, then swap over. Practice floating in a group with a floating flower. 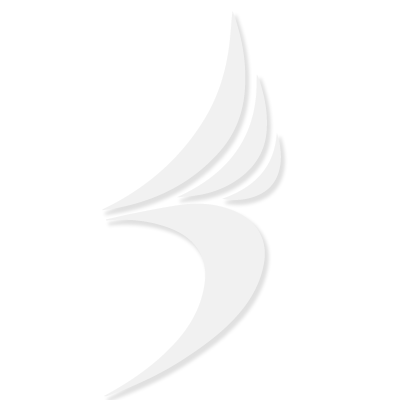 With kick boards and floating front or back, float together as a group with legs making up the petals. 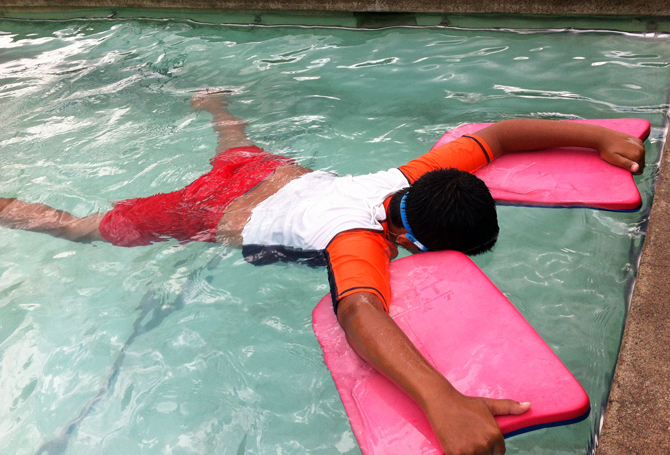 To assist less confident children with prone floating, position their arms on a kick board in the corner of the pool. They feel more in control of the small space around them. Will it float or will it sink? Kids love learning about water and how it works. 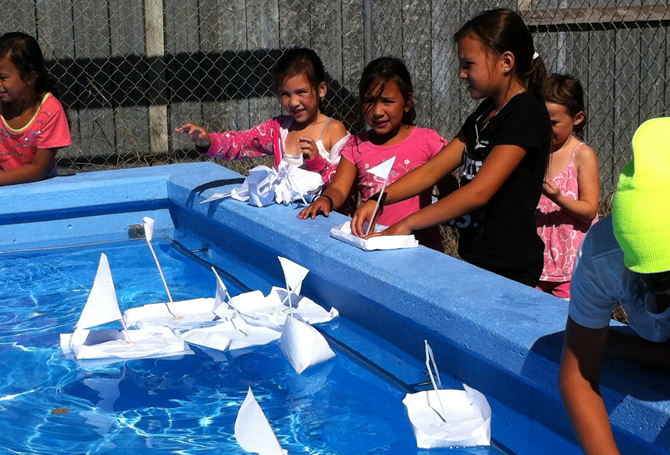 Explore what floats and what sinks and why. Who can make a boat to sail in the water? Whose sailed the best? Why? What kind of resources can be used to make these boats? Encourage your kids to think about why things float and sink - and then transfer this information into their swimming activities too.